Marlin and Coral have just had a clutch of eggs, but before they open, a barracuda eats all but one of the eggs and Coral. When Marlin finds out that now he will only have a son, he gets really protective, and decides to name him Nemo. Nemo is not very lucky, as one of his limos is smaller than usual because of the barracuda attack, and his father is always over him. 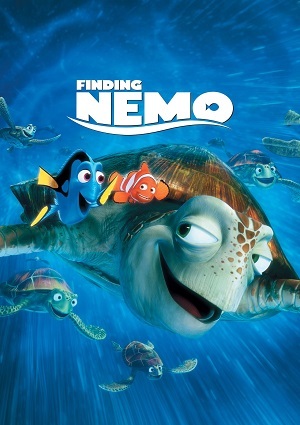 But after Nemo is ridiculed by his father on a school trip, he decides to run away, which makes Marlin go running after him.